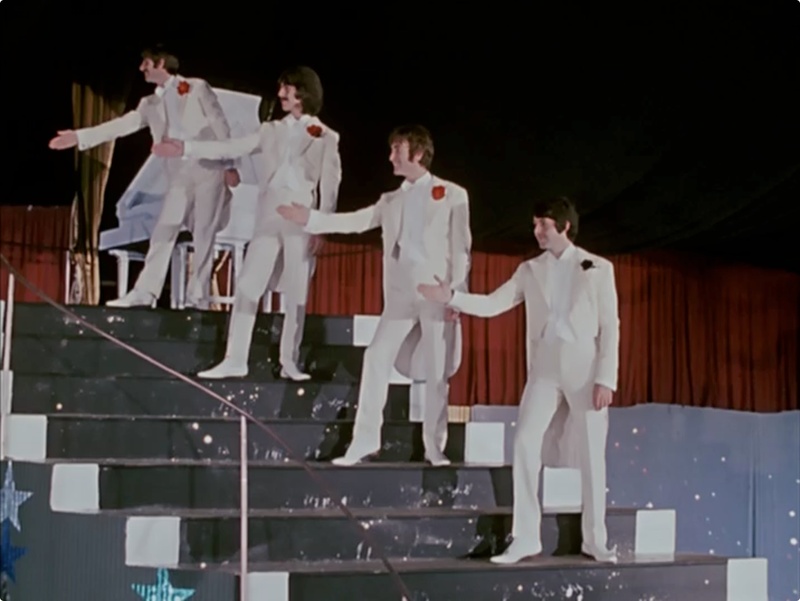 The Beatles danced to “a song that was a hit before your mother was born” in this memorable scene from Magical Mystery Tour. A church that focuses more on “helping” people than on saving people is a church that has lost its focus. I hate to pit these two tasks—service and evangelism—against one another, but isn’t it easy to see how the United Methodist Church is really good at one and not so good at the other? Want to help people rebuild after a hurricane? Call the Methodists. Want to get rid of malaria? Call the Methodists. Want to fight for justice in the world? Call the Methodists. Want to tell someone how they can be saved? Hmm… Doesn’t Billy Graham still do that? Or the Baptists? Or maybe the community megachurch down the street? Are the Methodist just supposed to outsource that part of the job? 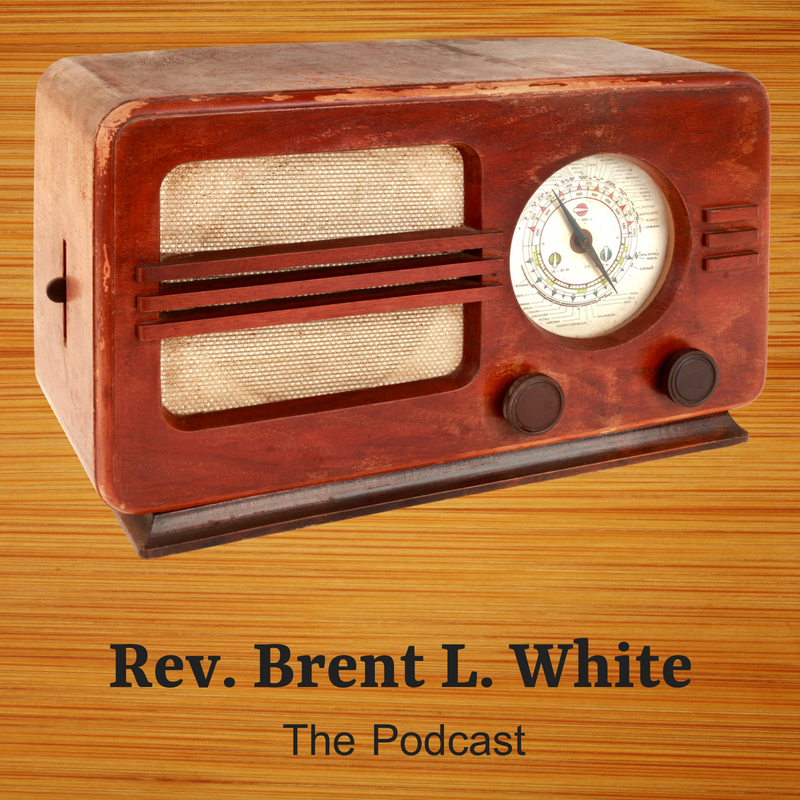 Like Jesus in today’s scripture, this sermon challenges us to stay focused on what’s most important. When I read today’s scripture, my first thought is, “I have a defective dog.” After all, my dog, Neko, refuses to do the very thing that even Jesus—God in the flesh—says that dogs are supposed to do: which is to eat crumbs and scraps that fall from the table—or the couch or the recliner—onto the floor. Jesus knows that’s what dogs are supposed to do; you know it; I know it. It’s like their only job around the house! Cats are responsible for catching mice and bugs and creepy-crawly things that get in the house; dogs are responsible for eating food that falls on the floor. Neko doesn’t eat human food! She never has. 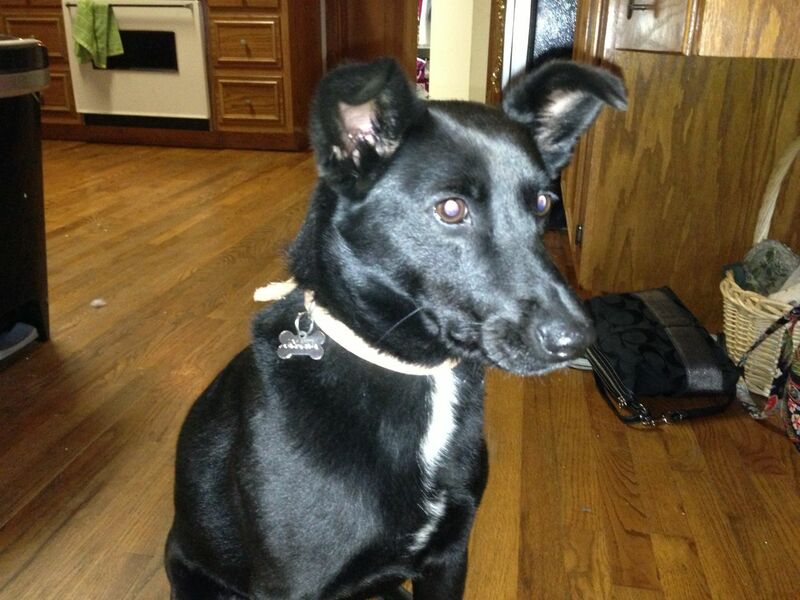 I love my dog, but she is not normal when it comes to eating table scraps! 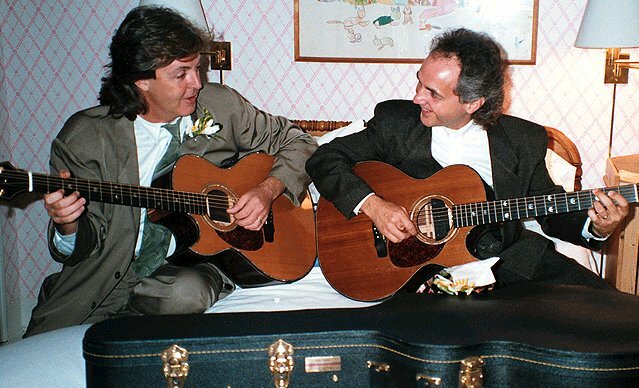 Yes, this is Paul McCartney with his vocal doppelgänger, Phil Keaggy. I wish I could hear what they were playing! Christianity Today tells me that singer-songwriter/guitarist extraordinaire Phil Keaggy received the prestigious Golden Note Award from ASCAP. I’ve never heard of it, either. While it’s obviously not a Grammy or anything, it’s nice to see Keaggy getting some recognition. His was the first concert I went to, in the spring of 1984, beating out the Kinks by a few months. He was with a full band, and he rocked hard. He also served as my introduction to that strange, fascinating early-’80s world of Christian rock, which was being transformed even then into an “industry” called Contemporary Christian Music. Jason took a few steps inside the store—and you would think he was a vampire exposed to the sunlight. He ran outside. “That was too creepy,” he said. I’m sure he was right. These stores often had a strange, unwelcoming, almost cult-like vibe. Unlike some of my Christian friends from youth group, I never tried to abandon “secular” music. (Ask me now if I even believe in the category!) But I did become a regular customer of these bookstores. And I purchased many great albums by bands and artists like the 77’s, Daniel Amos, Keaggy, Randy Stonehill, and early Resurrection Band. If I could go back in time, I would buy many more—before they went out of print forever. Another essential Keaggy album is Sunday’s Child, 1988’s homage to Rubber Soul-era Beatles and glorious mid-’60s rock, which is still in print, at least for download. There is an interesting urban legend about Jimi Hendrix’s calling Phil Keaggy “the greatest guitarist ever,” which Snopes covers at length here. 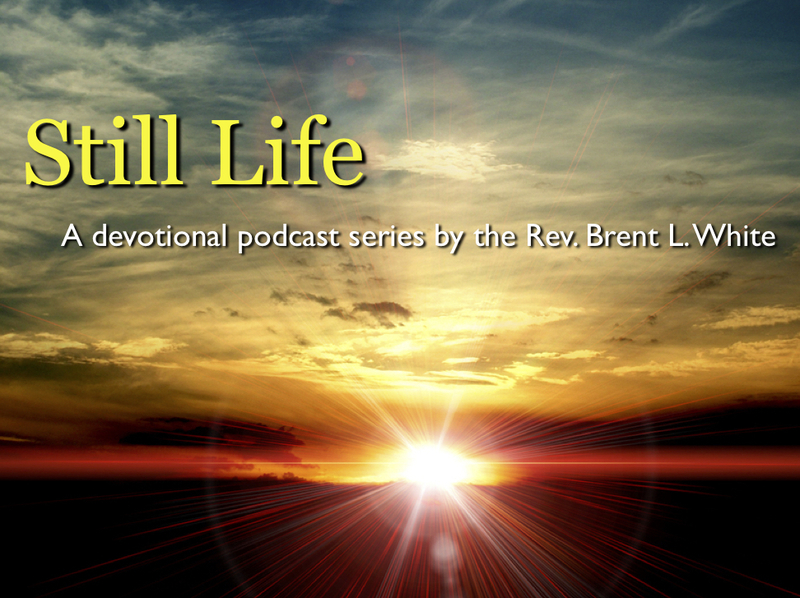 This sermon focuses on a Beatles song called “The Word,” which loudly proclaims that “the word” is love. As I say in the sermon, the Beatles got it mostly right: according to another, more famous John, Jesus Christ is the Word. The Word is God. And God is love. So the word is love—so long as we understand what and, more importantly, who the Word is. The apostle Paul places the same priority on love in 1 Corinthians 13 that the Beatles do in the song. Without love, Paul says, we’re nothing. As Paul makes clear, however, this kind of love is difficult and costly. Fortunately, we have a Savior who paid that cost on our behalf. When I was 15, I was at a Wednesday night youth Bible study. We had just returned from a youth retreat the previous weekend. Chuck, my very best friend in youth group, had a powerful conversion experience on the retreat. He publicly recommitted his life to following Jesus. Like me, Chuck loved the Beatles, but unlike me he also loved heavy metal and hair metal. In the wake of his retreat experience, he wanted to offer a testimony at the Wednesday night meeting about what the Lord had done for him. So he did: He described how his life had gotten off course, in part, he said, because of his obsessive interest in rock and roll. So he resolved to change. And he was ready to prove it. He pulled out his stack of records. One by one, he smashed them over his knee and threw them in the trash. Now, this didn’t bother me much when he was pulling out records by Motley Crüe, Quiet Riot, Judas Priest, and Ozzy Osbourne. But when he pulled out a pristine vinyl copy of the Beatles’ Abbey Road—one of the greatest albums ever—I was like, “No! Give it to me!” But he broke it and threw it in the trash. Even as a young, impressionable Christian teenager, who read the Bible and prayed nearly every day and was very involved in church, I just couldn’t go along with Chuck on this. I knew, by their own admission, that the Beatles weren’t Christians; I knew they used drugs; I knew John Lennon once got into trouble saying that the Beatles were more popular than Jesus. But four years earlier, when I bought a prerecorded cassette of Sgt. 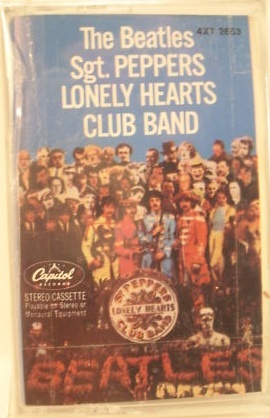 Pepper’s Lonely Hearts Club Band in the wake of John Lennon’s murder, I fell in love with the band. They helped instill within me a lifelong passion for music. I knew that their music was good—and good music, like all good things, is a gift from God. Besides, I also knew that their songs often spoke to deep, spiritual longings. In fact, I would argue—as I will argue in this sermon series—that at times their songs pointed in the direction of the God revealed by Jesus Christ—even if they didn’t intend them to. This prerecorded cassette had a profound impact on my young life. Theologically, I now know that isn’t an accident—I know that the Holy Spirit is very resourceful; and he can even work through things like Beatles music to reveal Jesus Christ to the world. Earlier, the Vinebranch Band did a Beatles song called “The Word,” which comes from their 1965 album Rubber Soul. It was the first Beatles love song that wasn’t about a boy-meets-girl or boy-loses-girl kind of love. 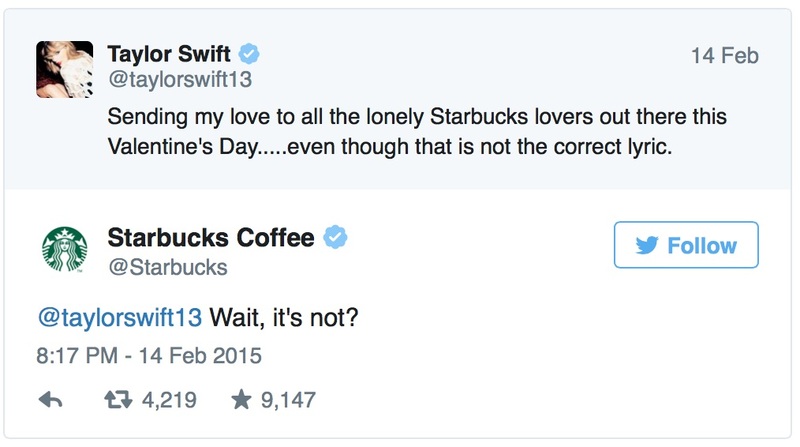 It wasn’t about romantic love at all. It was about a love that was deeper, more profound, more universal. 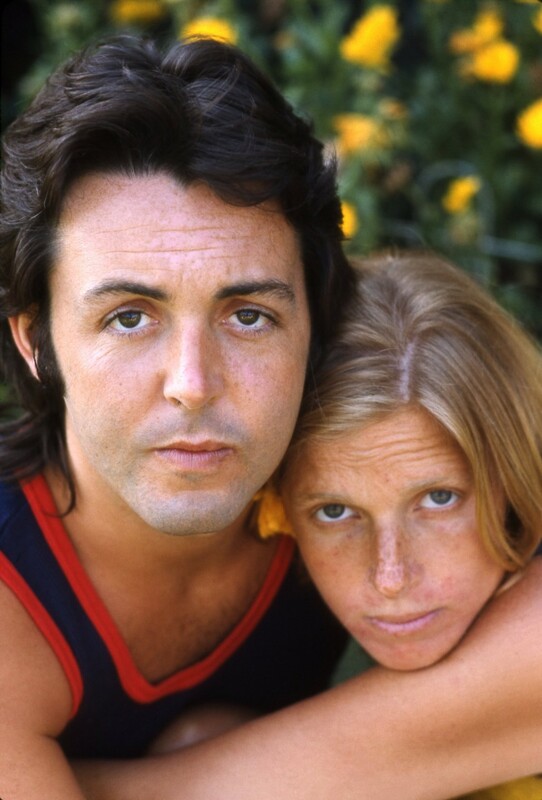 Paul co-wrote the song with John. Paul gave an interview around that time in which he said: “[‘The Word’] could be a Salvation Army song. The word is ‘love,’ but it could be ‘Jesus.’ It isn’t, mind you, but it could be.” The word could be Jesus. 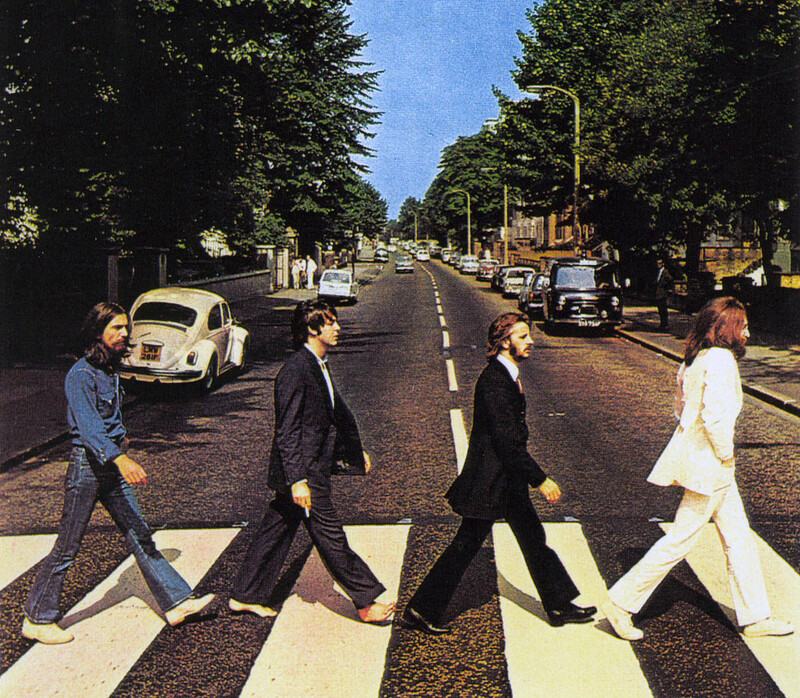 Of the four Beatles, Paul, a nominal Catholic, had the least amount of exposure to church and the Bible. But I wonder if he could appreciate just how close he was to the truth. Don’t laugh: I was only 10. As hard as it is to imagine now, McCartney had worked for ten years to get out from under the shadow of his former band—with great success. There were Wings fans who weren’t also Beatles fans. Anyway, Kasem played “(Just Like) Starting Over,” and I thought it might be the greatest song I’d ever heard. Only a couple of weeks later, of course, Lennon was murdered. Perhaps it was morbid curiosity, but I pored over pages worth of articles about Lennon and the Beatles in that evening’s Atlanta Journal. I saved the front section of that paper for a couple of years, referring to it often. I watched hours of news coverage and TV specials in the aftermath of his death. Finally, I purchased a prerecorded cassette of Sgt. Pepper’s Lonely Heart’s Club Band in January 1981, and I was hooked. Their music has been an important part of my life and imagination ever since. As much as I love the Beatles, however, I’m hardly a theologically undiscerning listener—of them or any other band or artist. After all, neither John, Paul, George, nor Ringo were professing Christians; few of their songs touch on explicitly religious themes; and some ideas in their songs run counter to the Christian faith. There’s no danger, then, that I’ll preach the Beatles. 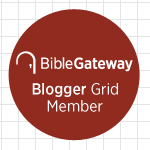 I’ll preach the Bible, as always, and connect themes and ideas that emerge in their songs to the gospel of Jesus Christ. 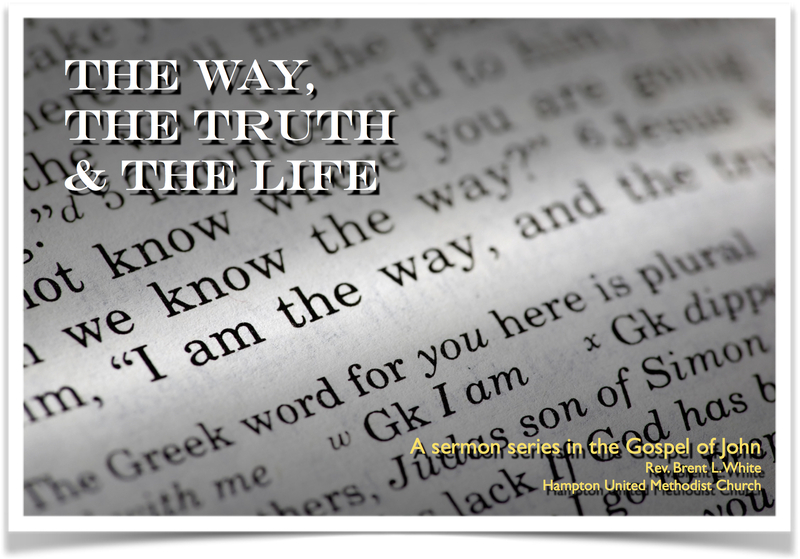 I do believe, however, that their songs often affirm the gospel truth, unconsciously or not. And in this series, I’ll gladly point to some ways in which they do. 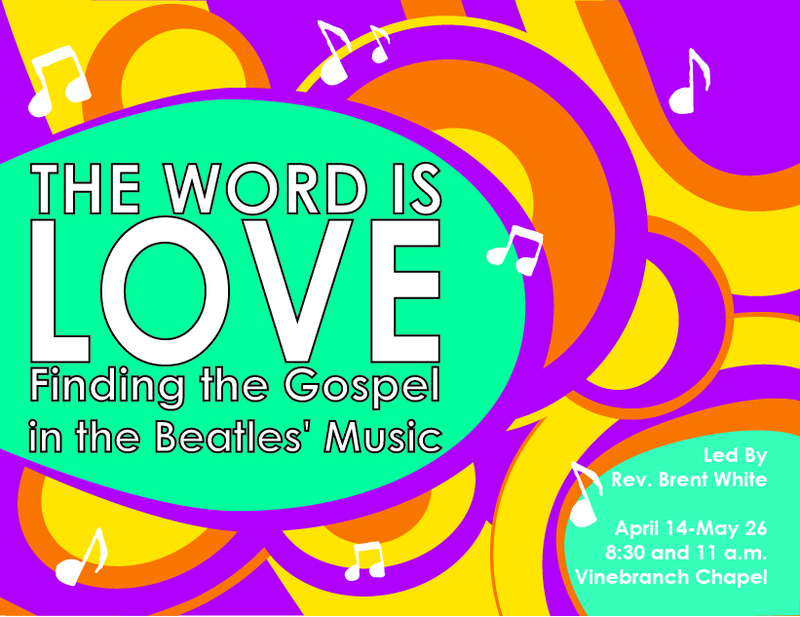 Each week, the Vinebranch Band will perform a couple of songs by the Beatles that relate to that day’s sermon. 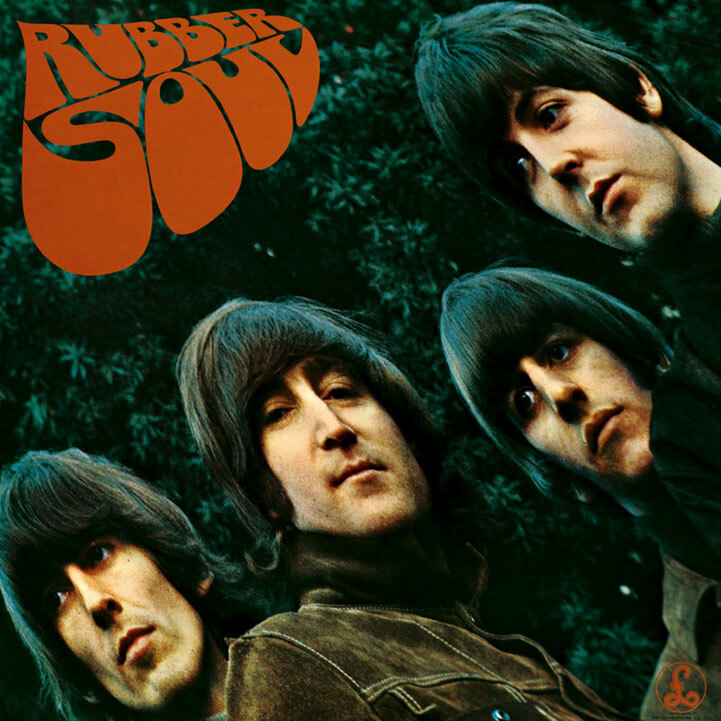 For example, on April 14, the first week of the series, the band will perform “The Word” (from Rubber Soul) and “I Will” (from the White Album). 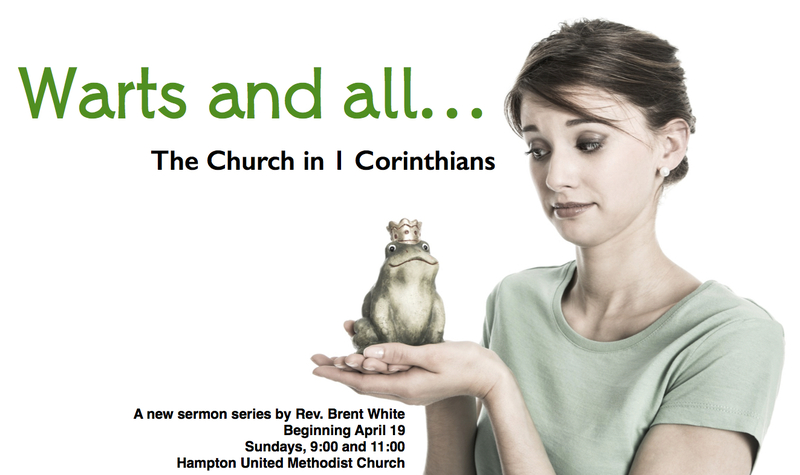 My sermon text will be 1 Corinthians 13. What Beatles songs do you think would be worthy of theological reflection? Feel free to let me know.